1. What I Wore To Work: January. This is probably one of my favorite sweaters of all time and it just makes the entire look. It has so much character that you can't help but love it! I wore it to fashion week a couple months back and stood out in a sea of little black dresses and high heel stilettos. The bow is just a fun accent that went with the sweater oh so well. This has to be my favorite spring look. I wish I had a better picture, but all the important parts of the look are here. 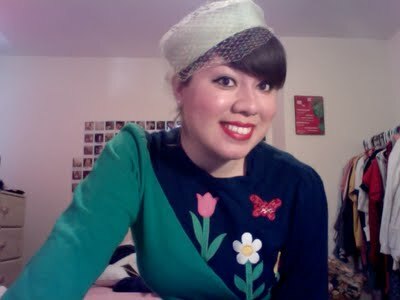 When I bought this sweater, I had no idea it would match my pill box hat so well. This outfit somehow makes me feel whimsical and classy at the same time. 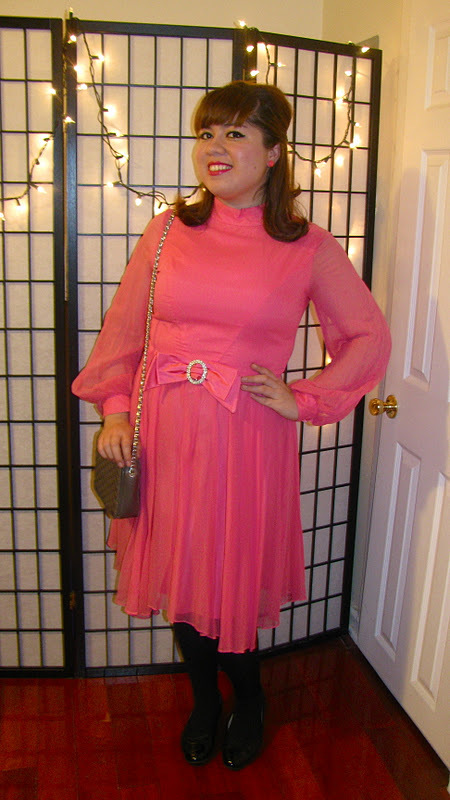 This was a simple, sort of French sock hop kind of look that I just really like. It was easy, but put together. This dress is one of my favorites. It's definitely a stand alone piece. 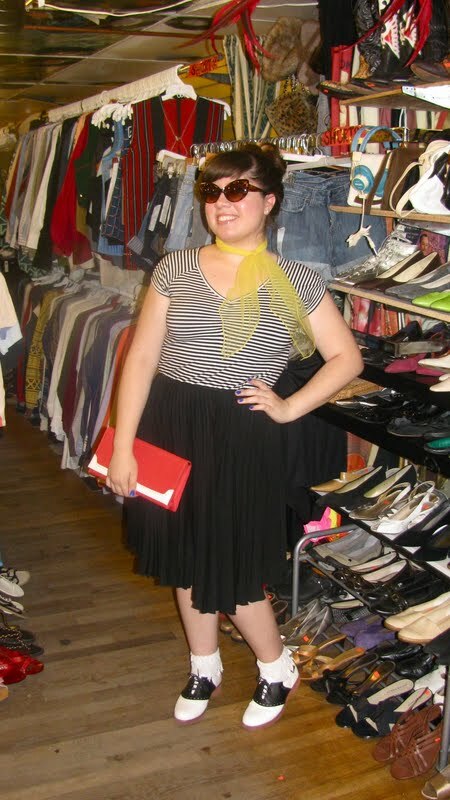 Once I bought a petticoat for the first time, I went a little sock hop crazy. I look like a teenager from the 50's, but I kind of dig it. I love that this look reminds me so much of Audrey Hepburn in Roman Holiday. It made me feel a bit school teacher-esque, but I can't help it if I love a good penny loafer! This top is actually a dress that's a bit too short, but it's one of my favorites. The collar and fit is so spot on. 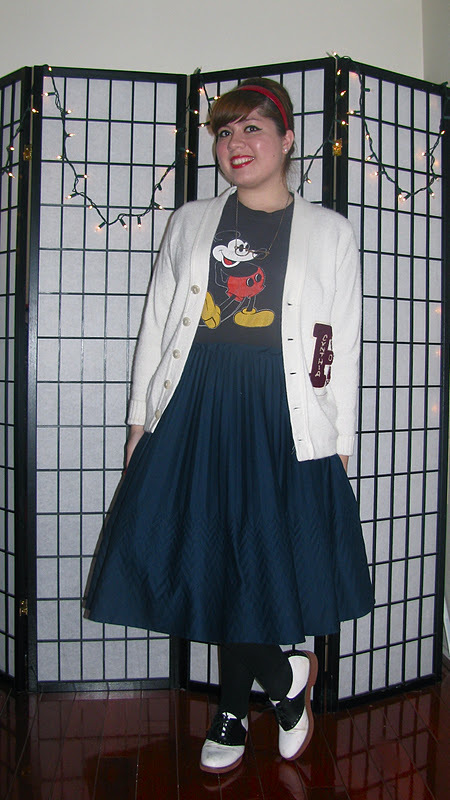 Really though, this look is all about the petticoat. I was obsessed at this point. My boss told me I looked so Pan Am in this look...if only she knew what I had in store a couple days later.. 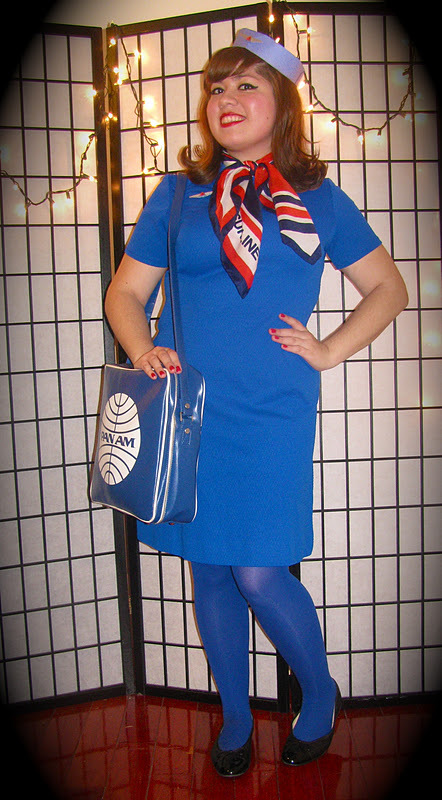 I love my Pan Am costume! I only wish I'd gotten to wear it more than once.....Oh who am I kidding? 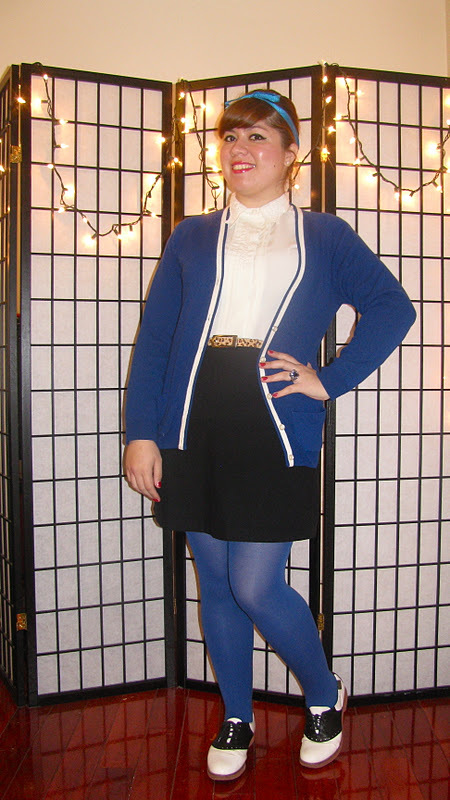 I look like a 60's stewardess at least 60% of the time. Last, but not least, is my birthday ensemble. 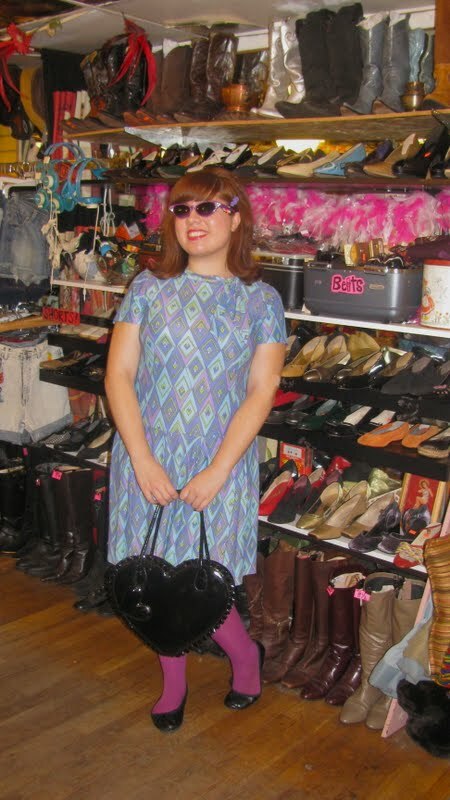 This dress was totally the bees knees and I'm just dying to find some place else to wear it. Here's to many more fabulous looks in the new year!